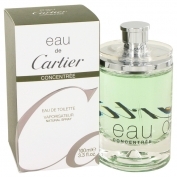 Eau de Cartier by Cartier is a Citrus Aromatic fragrance for women and men. 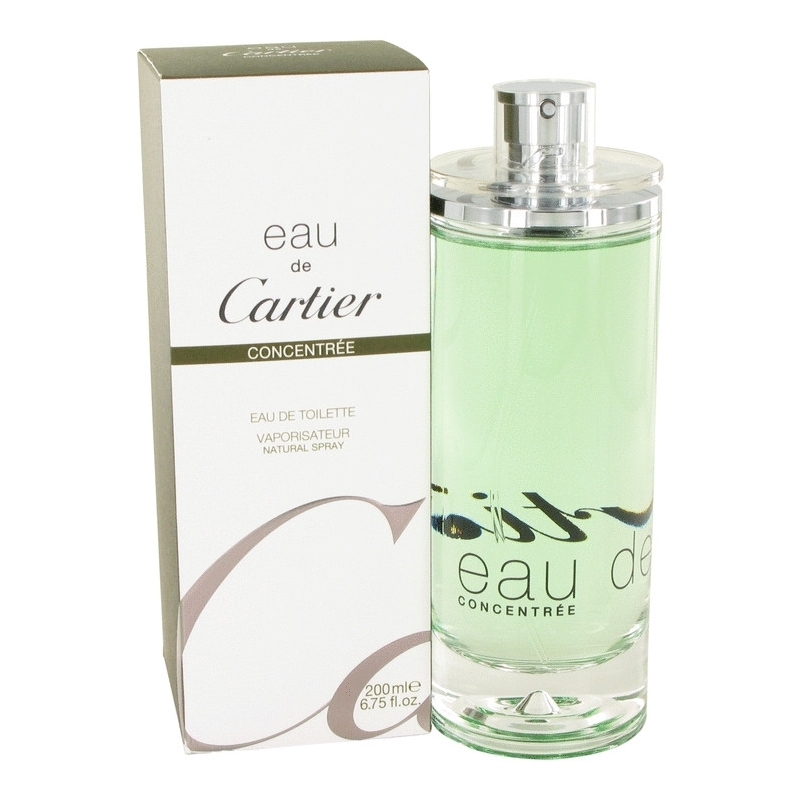 Eau de Cartier was launched in 2001. 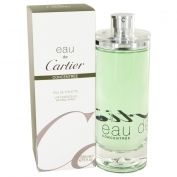 The nose behind this fragrance is Christine Nagel. Top notes are coriander, yuzu and bergamot; middle notes are violet leaf, lavender and violet; base notes are cedar, patchouli, musk and white amber.